Ultimate anti-ageing face mask. Immediately relaxes dry skin. All the performance and sensoriality of a professional facial treatment, at home! 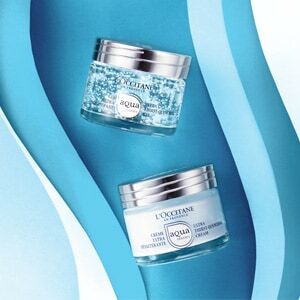 The Divine cream mask helps to fight visible signs of aging and brings extreme and immediate comfort to mature skins. 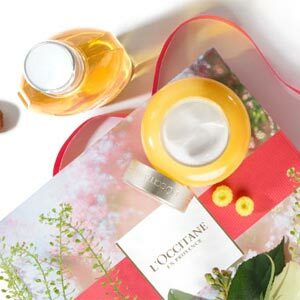 1 – Enriched Divine Regenerating Complex The new anti-aging ingredients to accelerate cellular renewal, smooth wrinkles and correct all signs of aging. 2 – RELAXATION Cistus extract helps to improve skin breathing for an immediately relaxed skin, as if it can really breathe again. 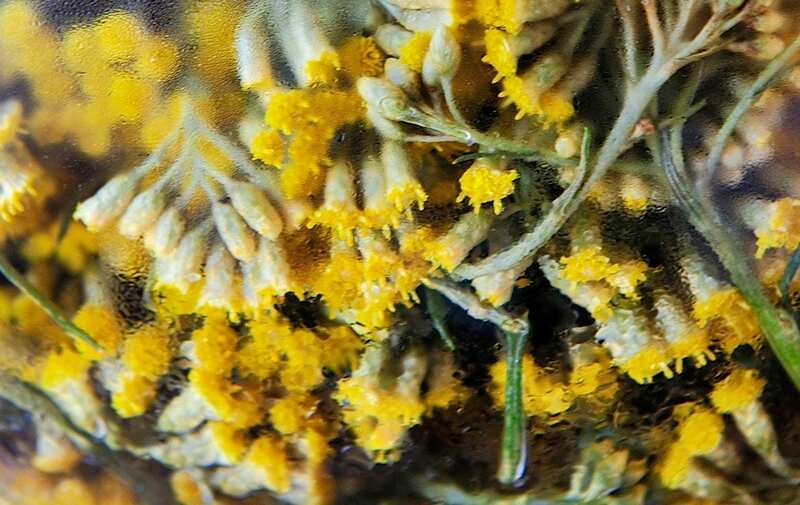 3 - ANTI AGEING Immortelle essential oil visibly reduces the appearance of wrinkles & dehydration lines. 4 – NUTRITIONShea butter intensely nourishes and comforts skin, even very dry skin. 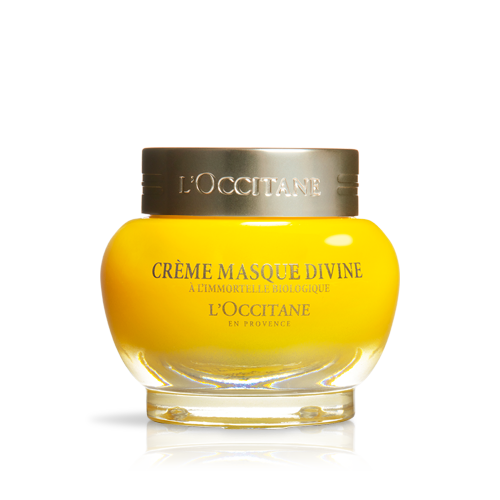 Offering a rich and melting texture, the Divine Cream Mask can be used as either a daily care or as a mask. Enveloped in absolute comfort and intensively rested, the youthfulness of the skin seems to be preserved. It simply glows with beauty.